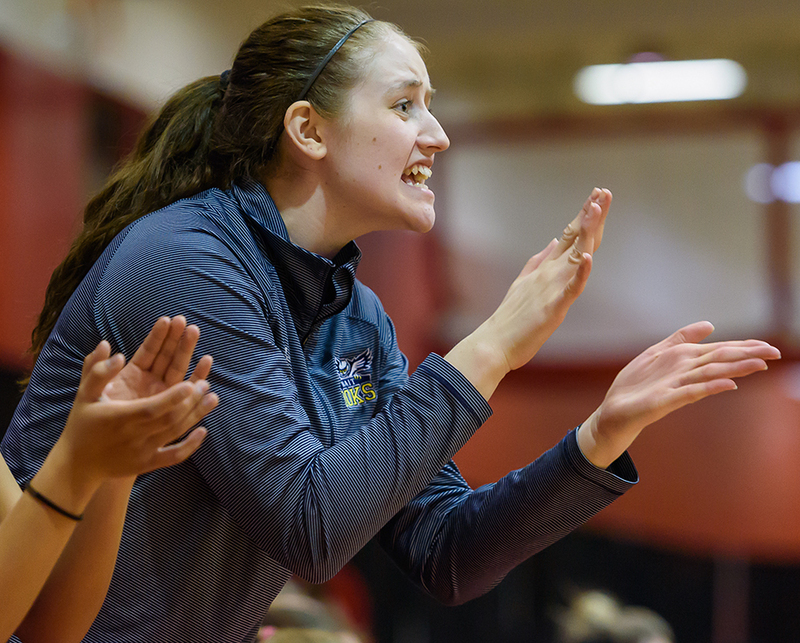 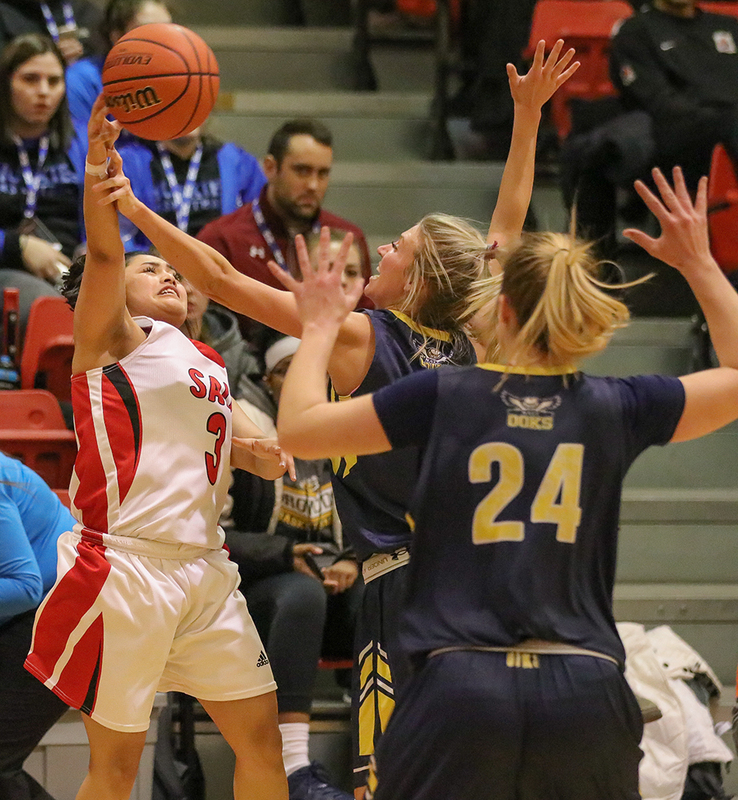 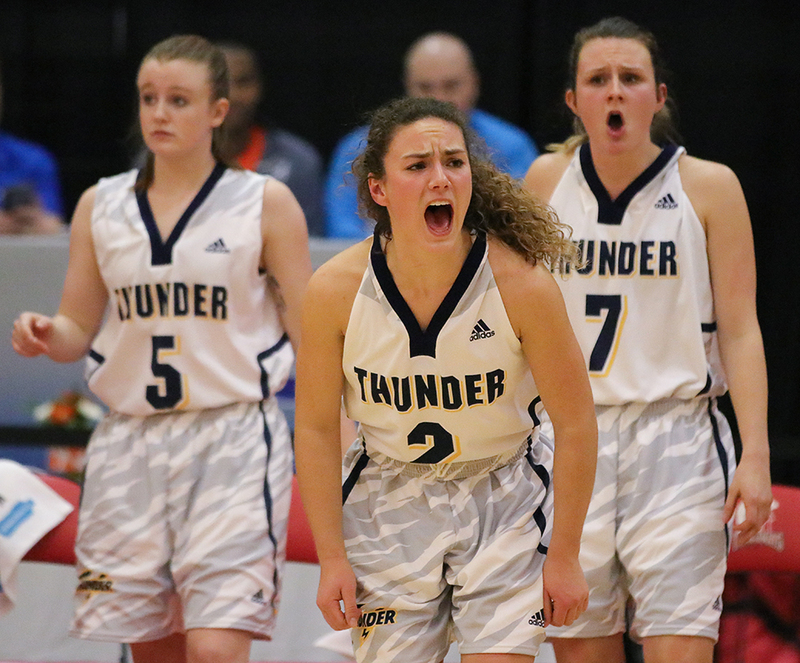 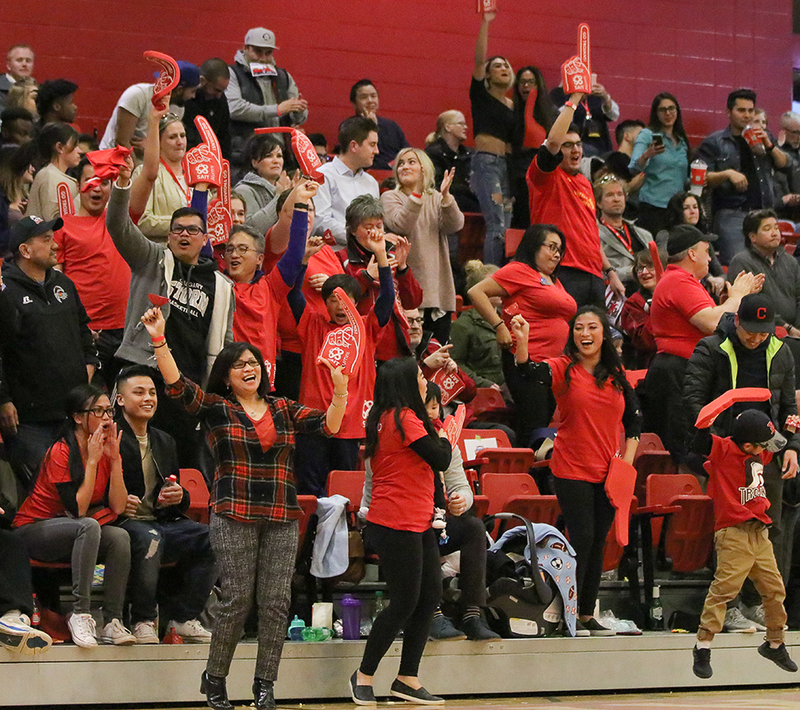 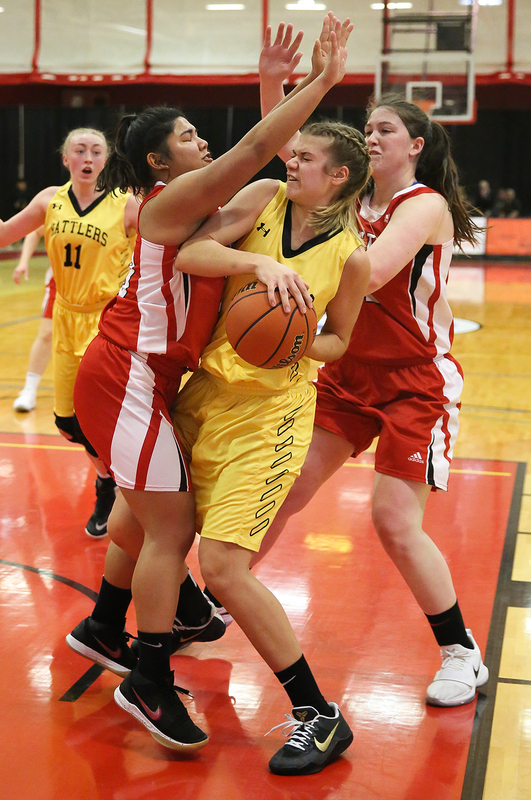 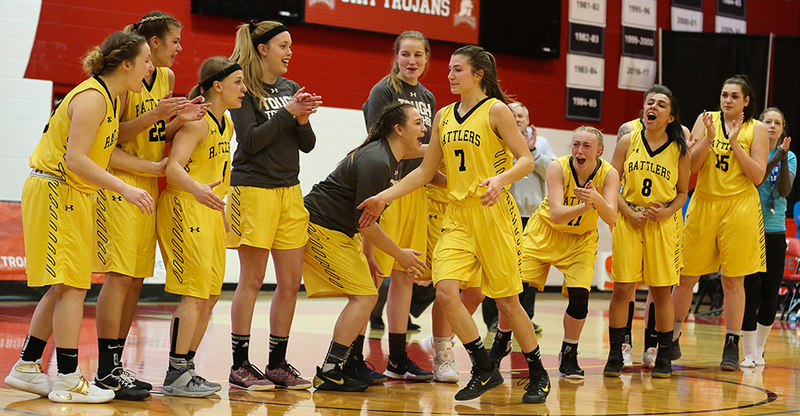 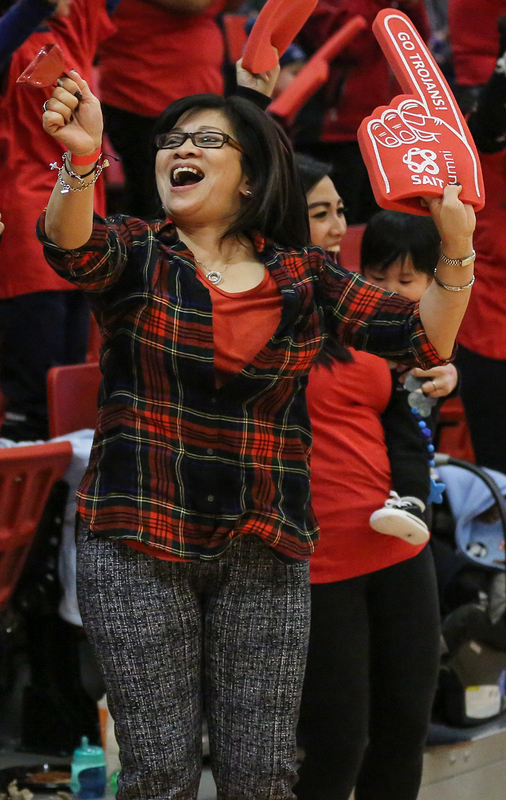 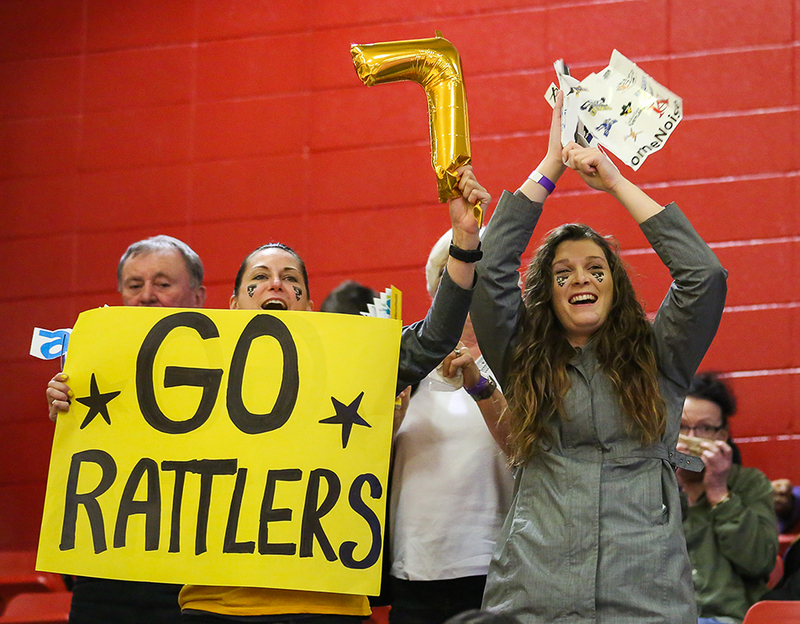 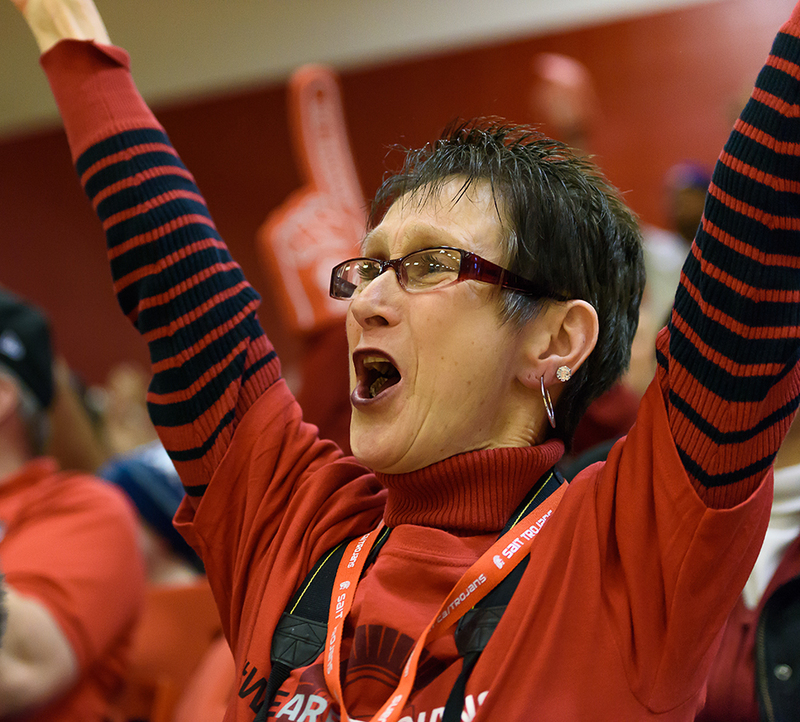 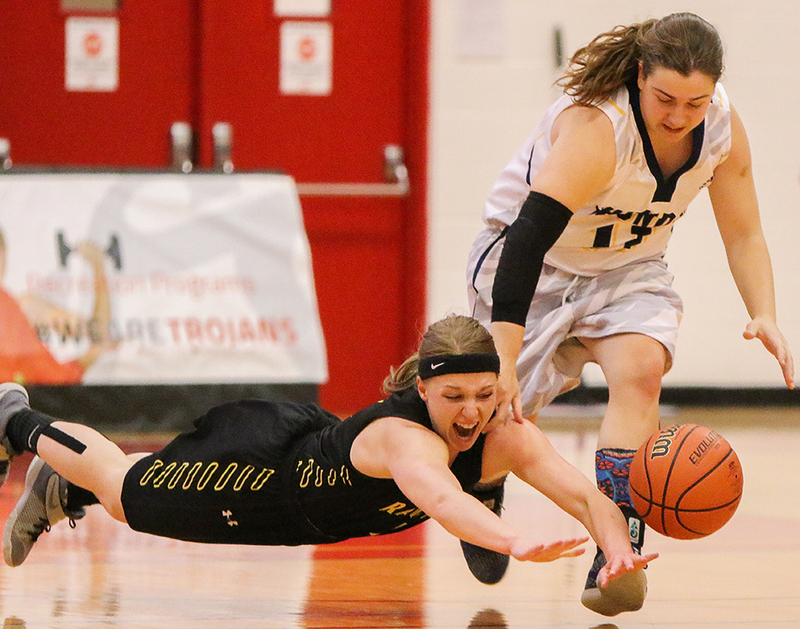 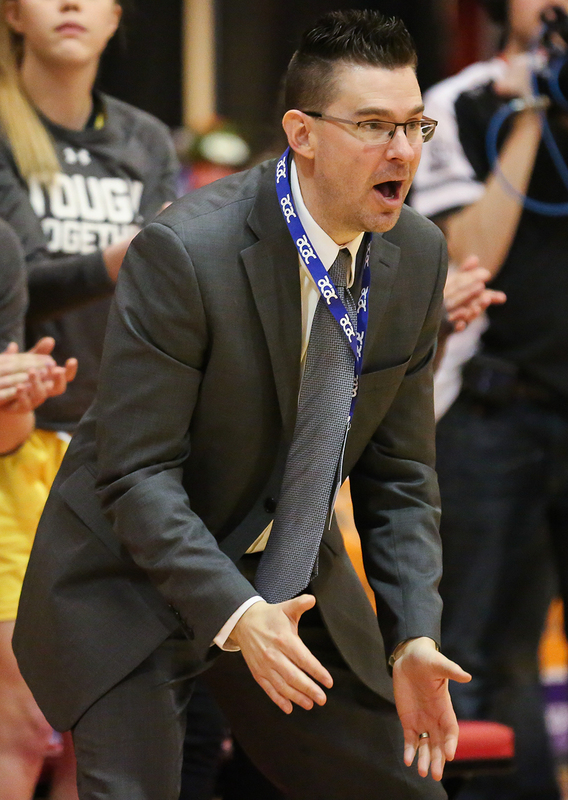 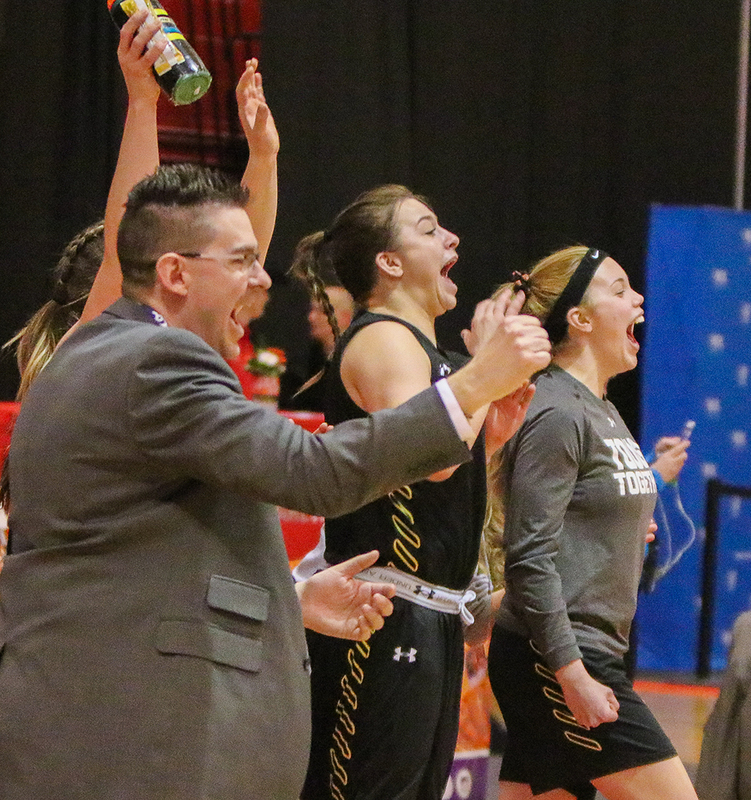 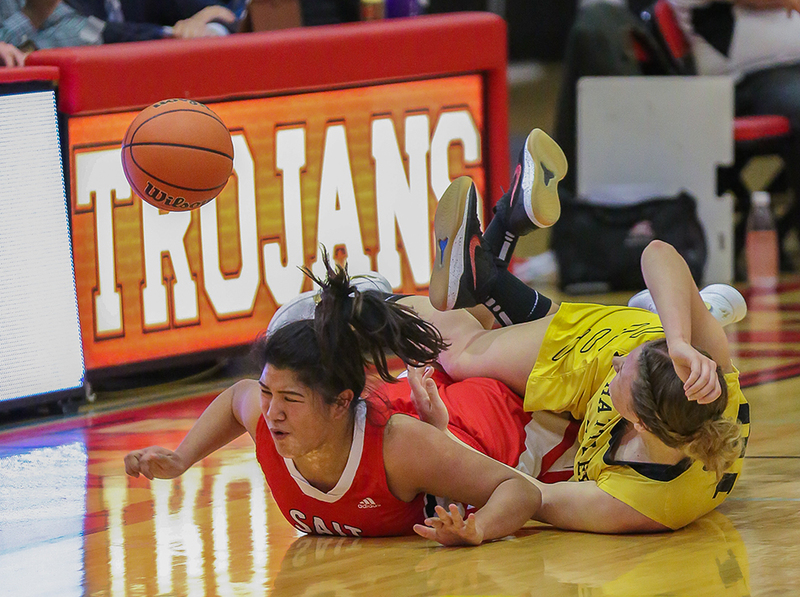 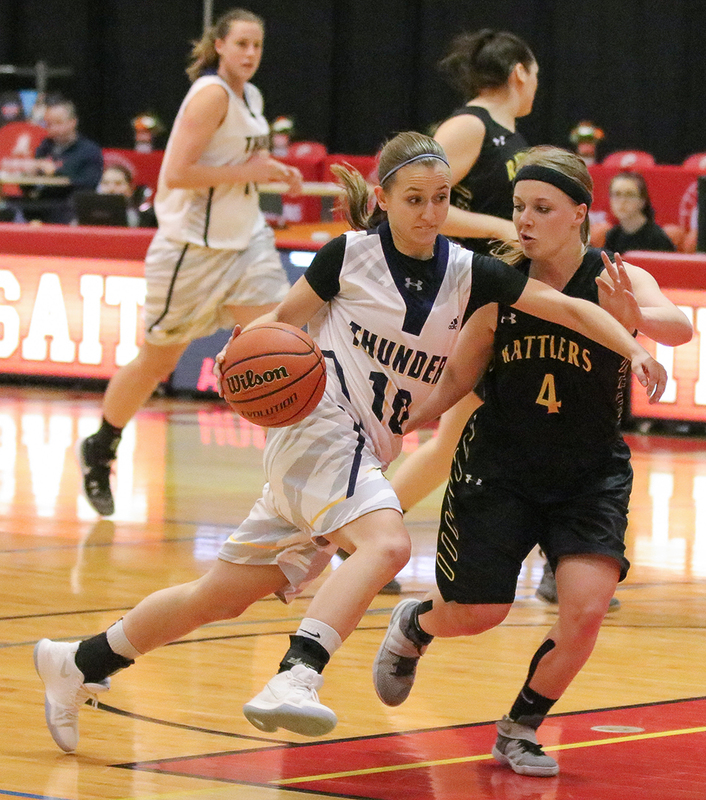 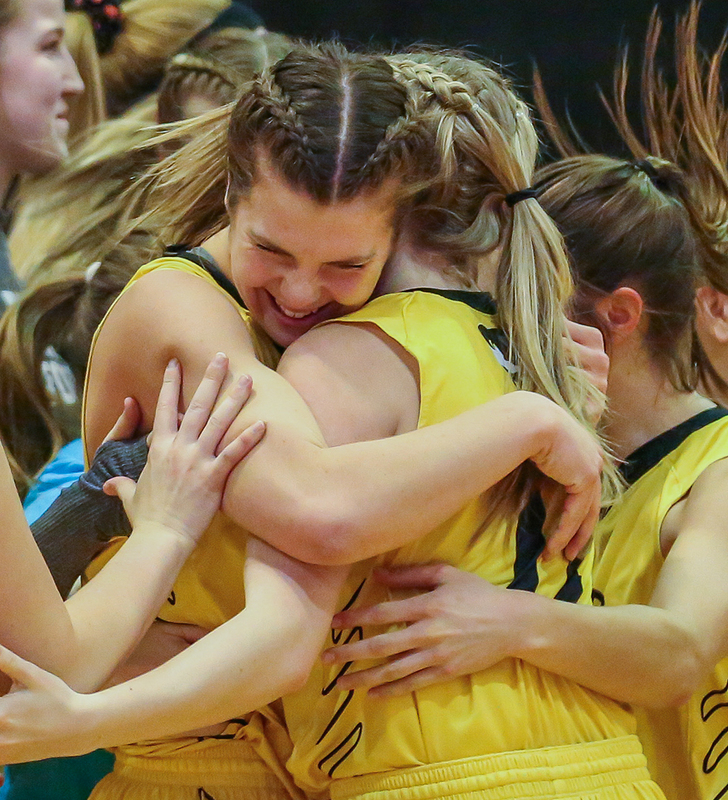 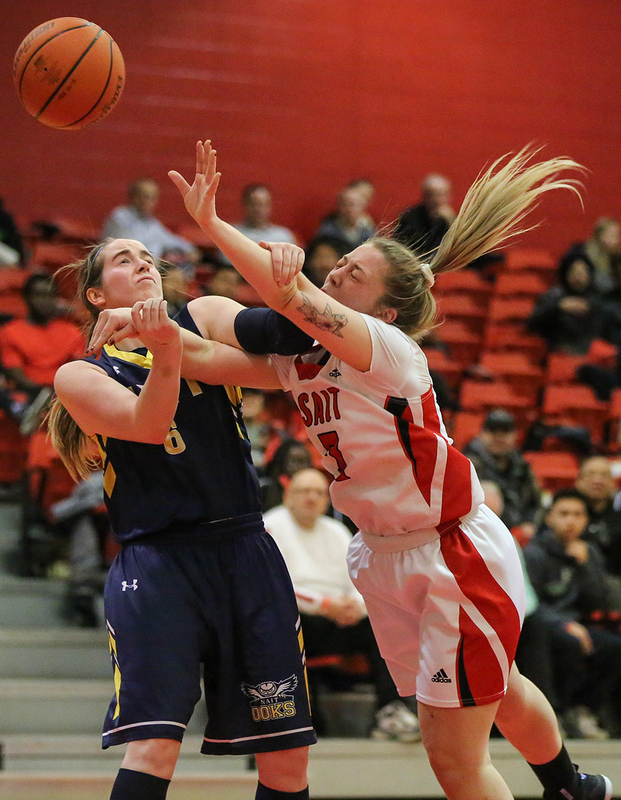 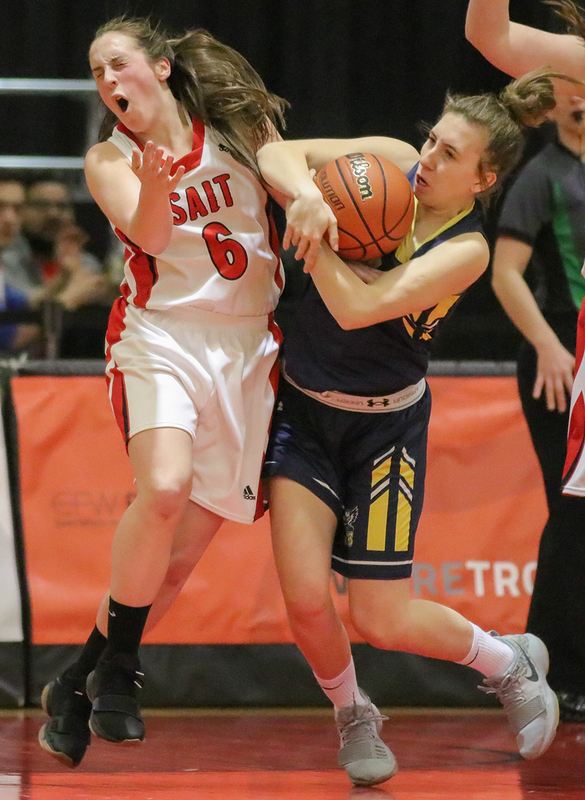 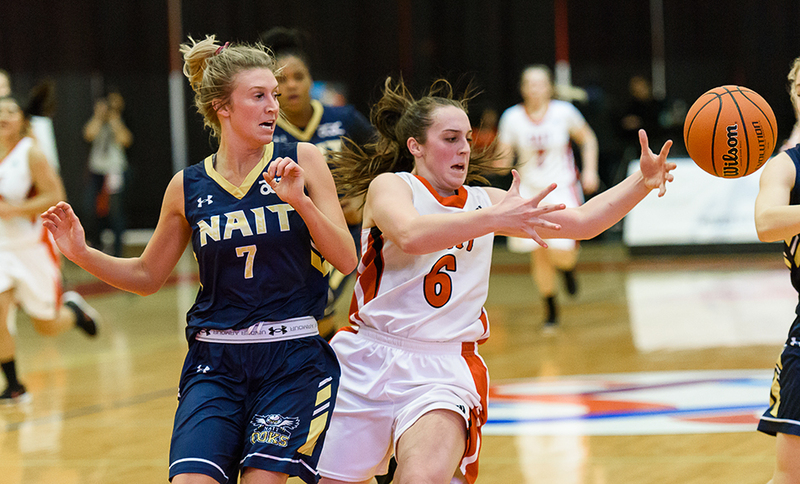 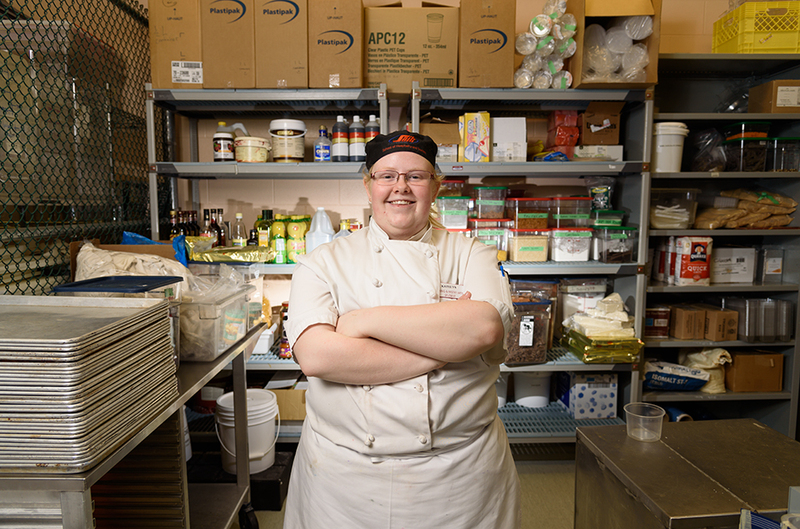 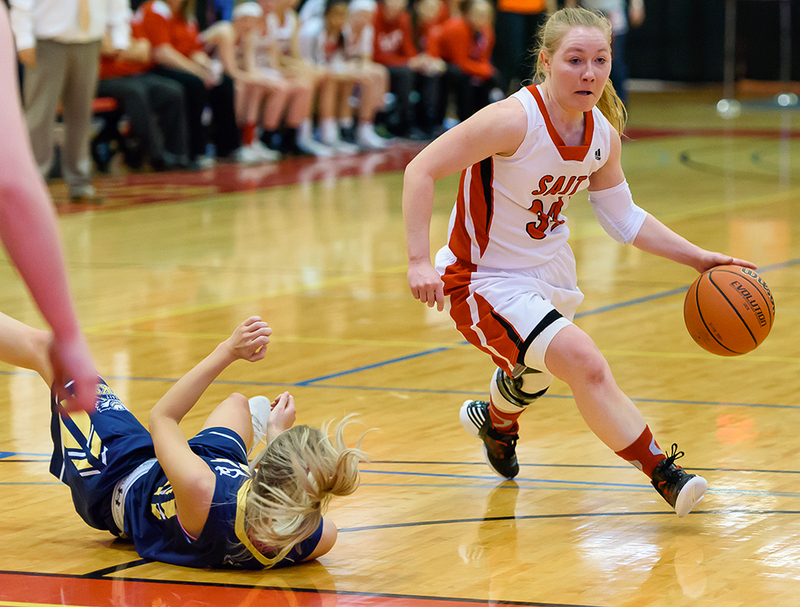 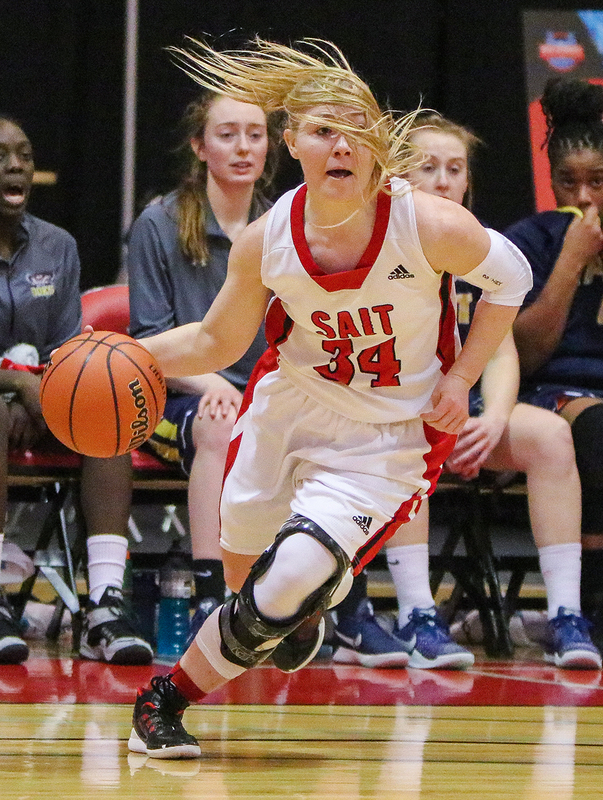 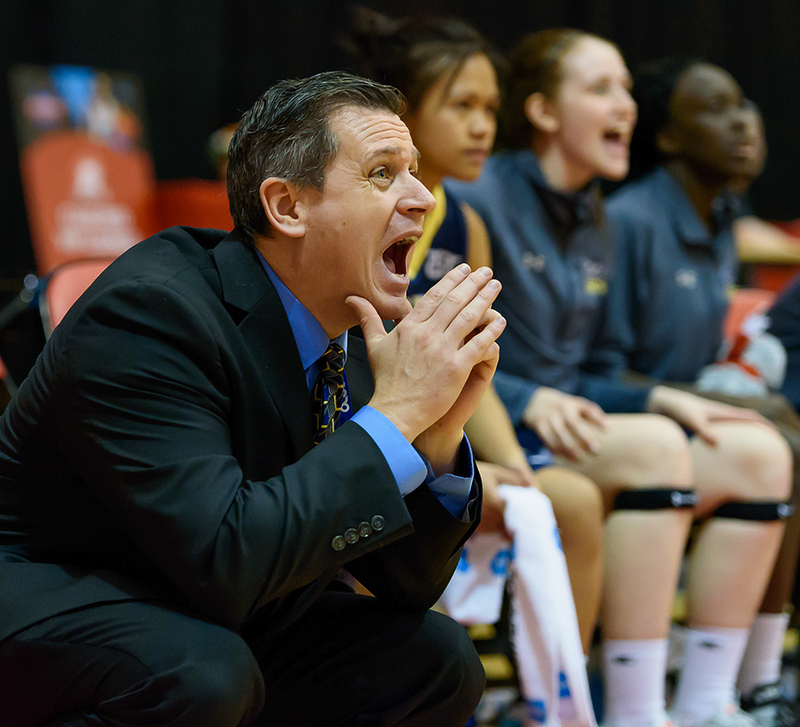 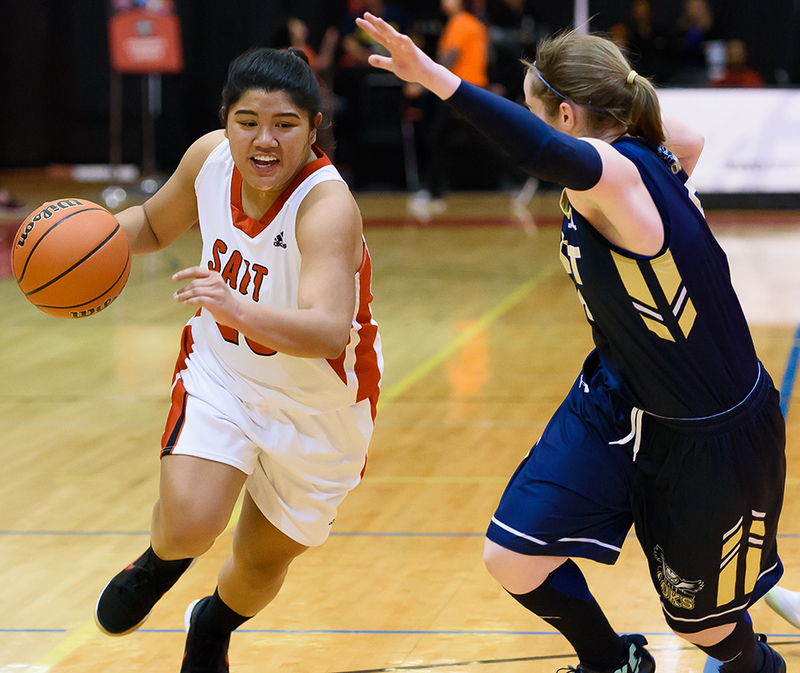 The Alberta Colleges Athletic Conference (ACAC) women’s basketball championships were held at SAIT this past weekend. 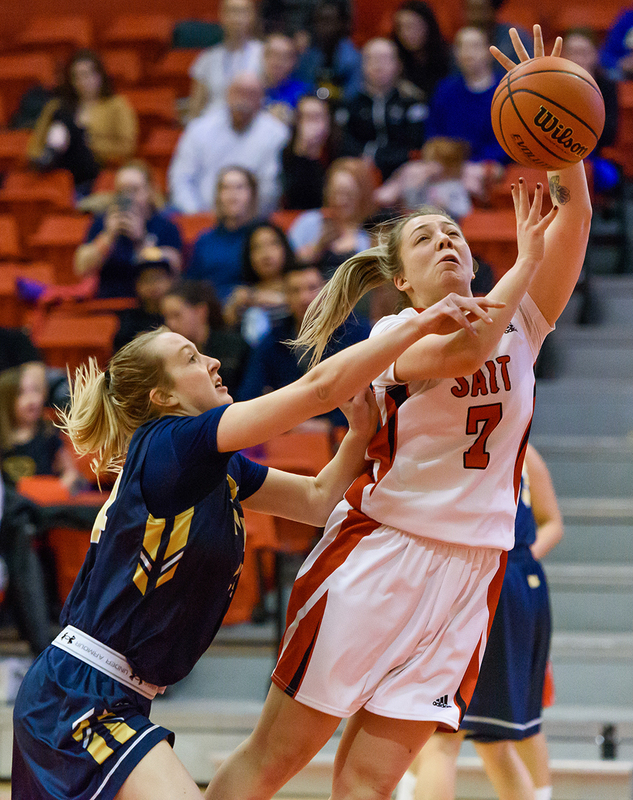 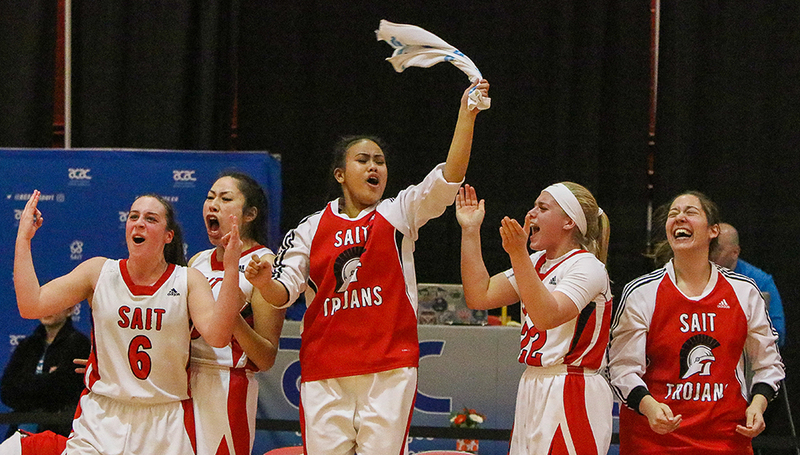 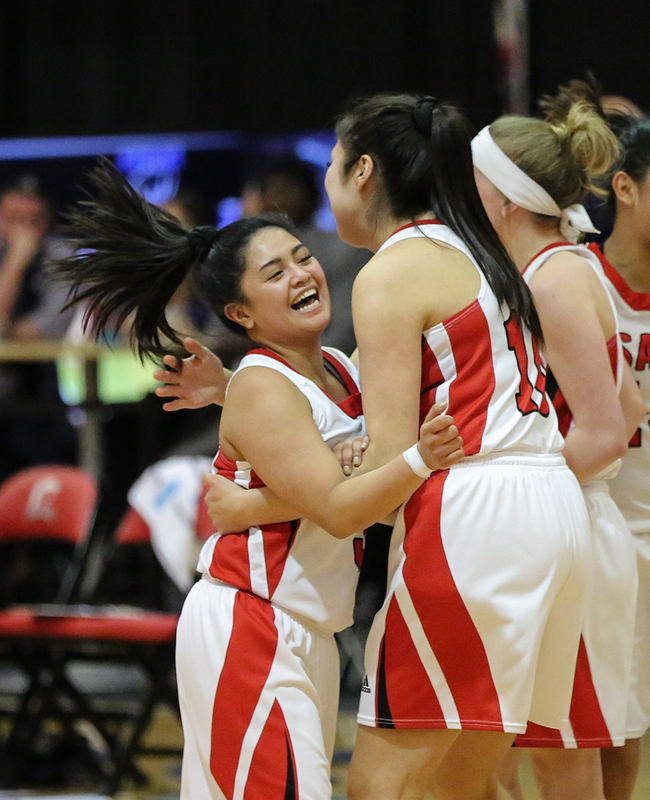 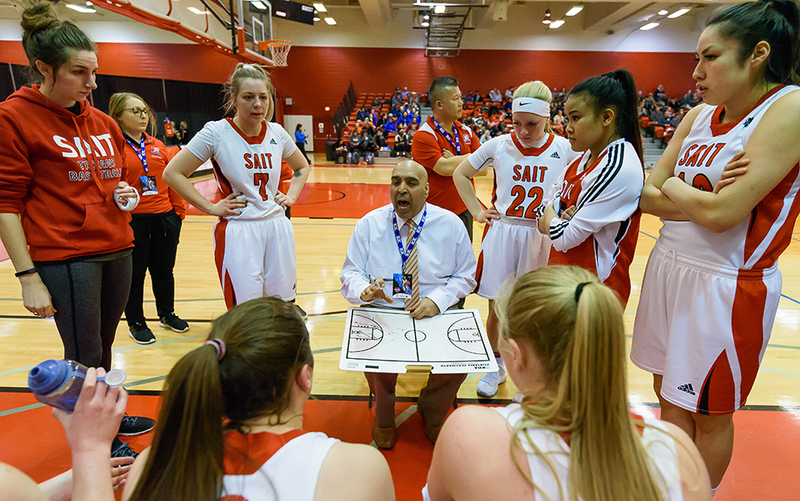 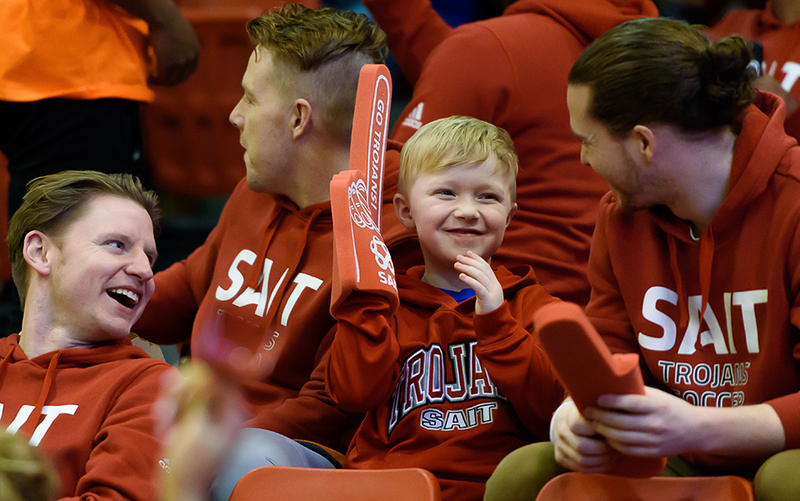 SAIT took the bronze medal after defeating the Lakeland College Rustlers by a score of 53-47. 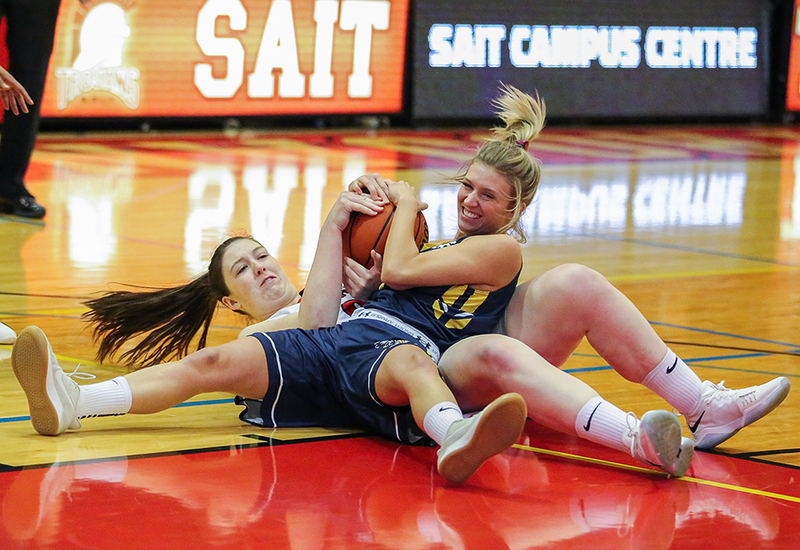 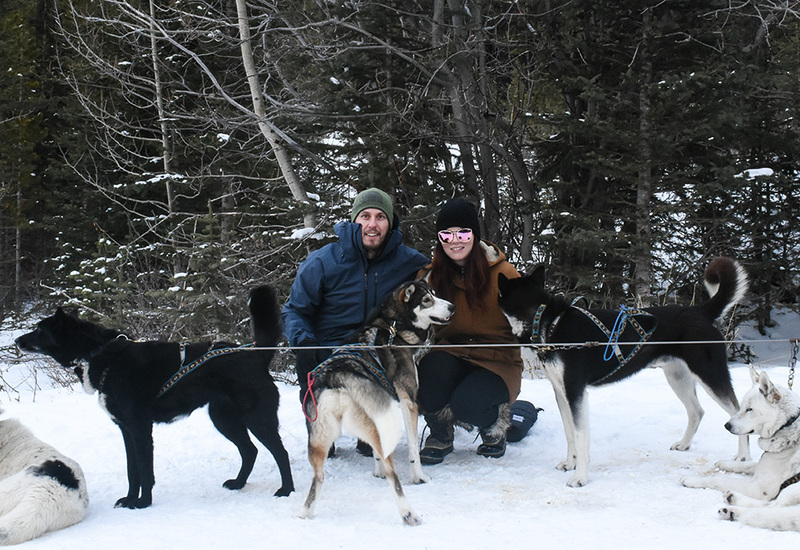 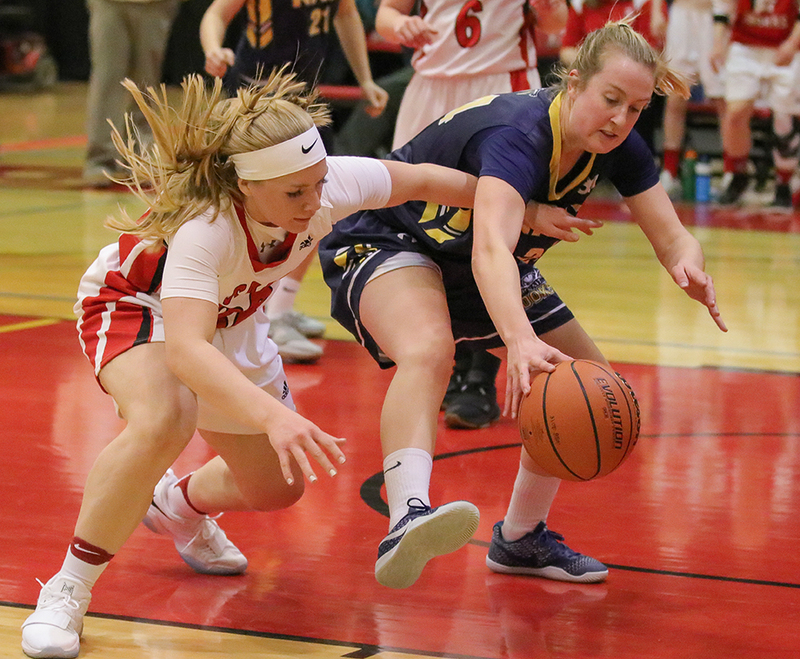 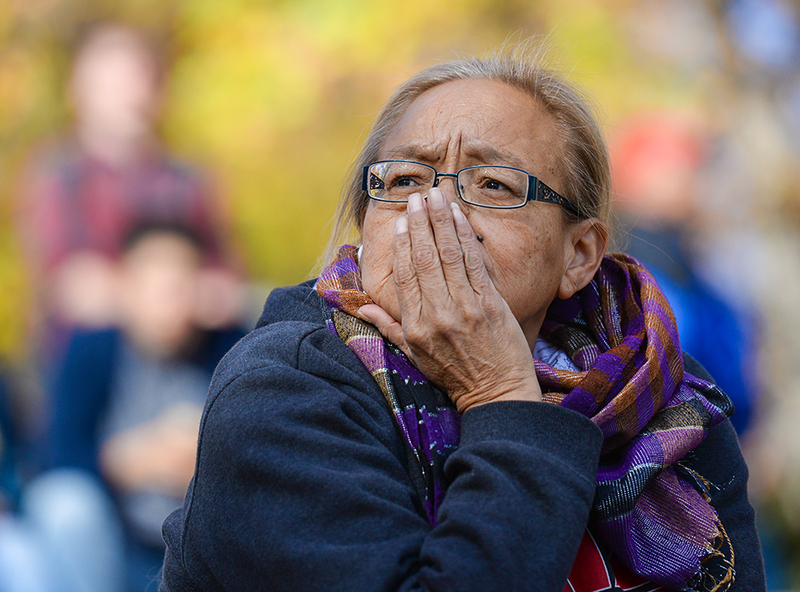 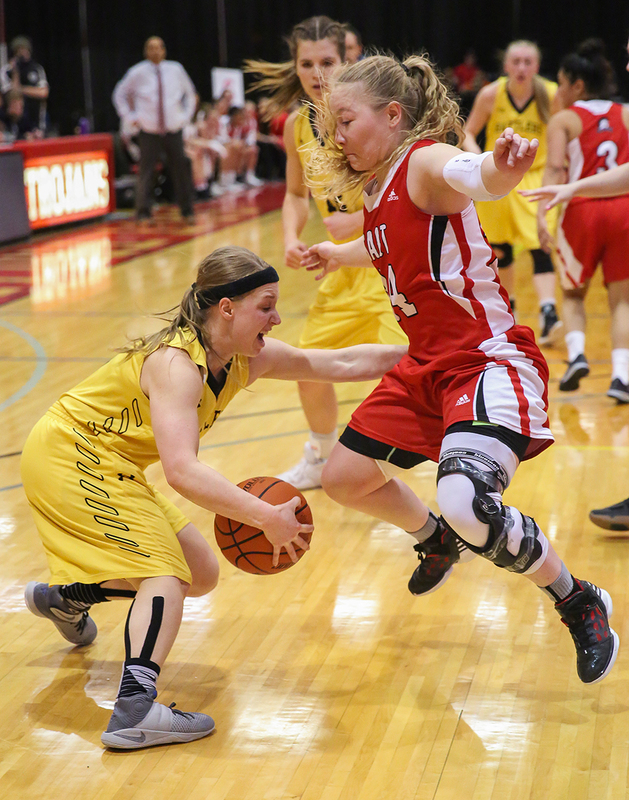 The following gallery is a collection of images taken throughout the tournament, and were shot by photojournalism students Kayli McClelland, Aron Diaz, Chelsea Kemp, Madison Casavant, Daylin Holmen, and Brenna Varga.